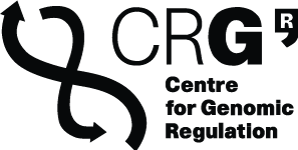 The CNAG-CRG is looking for a Communications and Data Helpdesk Coordinator to join the Solve-RD H2020 project. Solve-RD aims to solve a large number of undiagnosed rare disease cases through combined Omics approaches, using the RD-Connect Genome-Phenome Analysis Platform (GPAP; platform.rd-connect.eu) as one of the key infrastructures. Main tasks for the candidate will be to provide a comprehensive professional support and external helpdesk service for the Solve-RD users of the RD-Connect platform, including, but not restricted to, registration, data submissions, data monitoring, assistance, training, communication, dissemination and reporting.